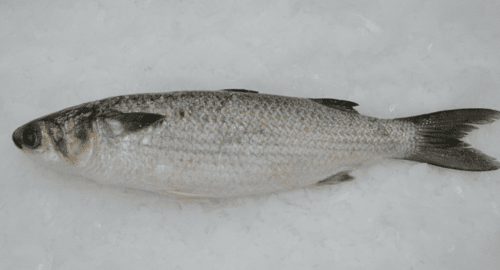 Learn more about Sea Mullet: NSW DPI Fisheries, Fishfiles, Sydney Fish Market, Australian Museum. Learn more about Sand Mullet: Fishes of Australia. Learn more about Goldspot Mullet: NSW DPI Fisheries, Australian Museum, Fishes of Australia, FishBase.